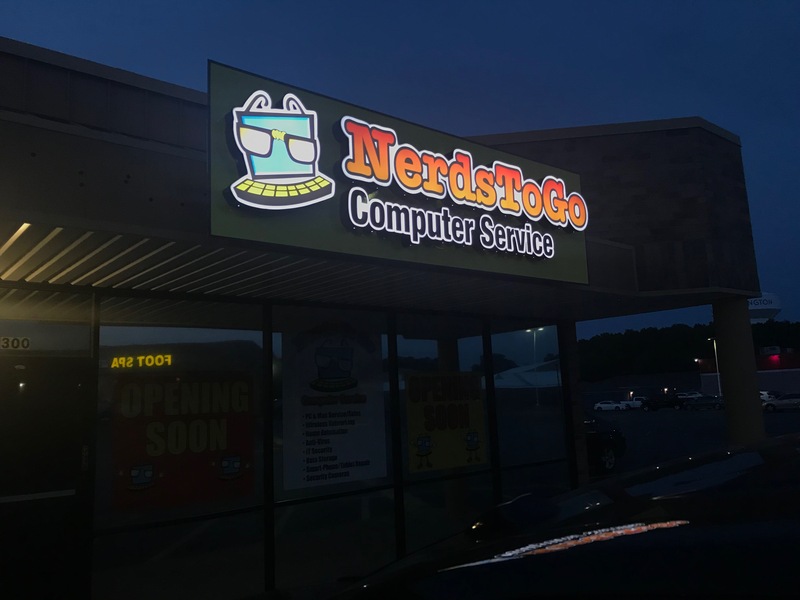 FREE BONUS WITH PURCHASE OF A NEW LIGHTED SIGN! (1) 3′ X 12′ PREMIUM BANNER TO USE AS TEMPORARY SIGNAGE! **CLICK HERE FOR EZ FINANCING! If you want to get the most out of this web site AND a little bit of an education about signs, then do yourself a favor and pore through these several pages. Look at the pictures, come up with some ideas and let’s get this sign project going. Got questions? Ask’em. You can CHAT with us online, email us, text us or call us. You will find us to be very responsive. We are a family owned business. 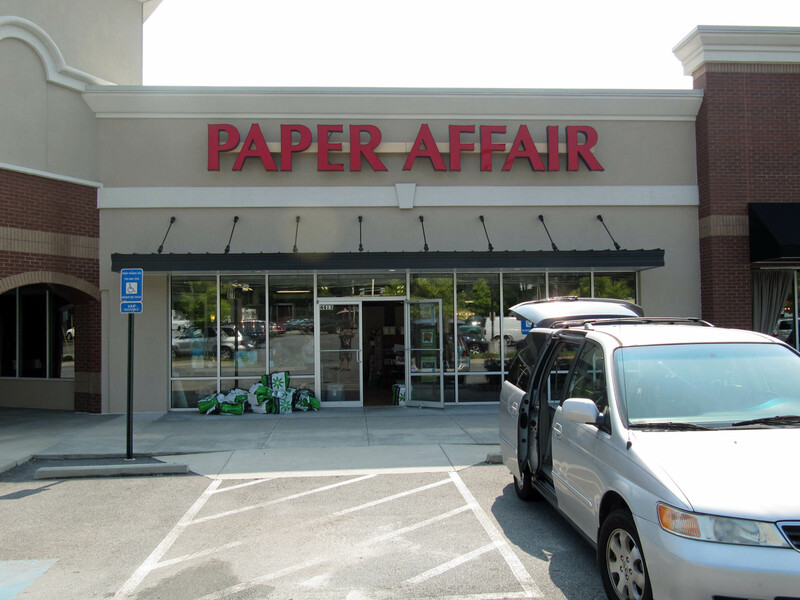 Somewhere, there is a picture of Jennifer in her playpen at the sign shop! We handle all of the marketing, design and sales. Other members of our family operate the factory and oversee the fabrication, packaging, delivery and/or installation of your sign. Your sign is important. We appreciate the opportunity to earn your business AND your trust. Your LANDLORD will want to see what the sign is going to look like. Providing plans is NO PROBLEM. Give us the email address of the party needing to see the plan . . . we will take it from there. The local permitting office will need to see a plan . 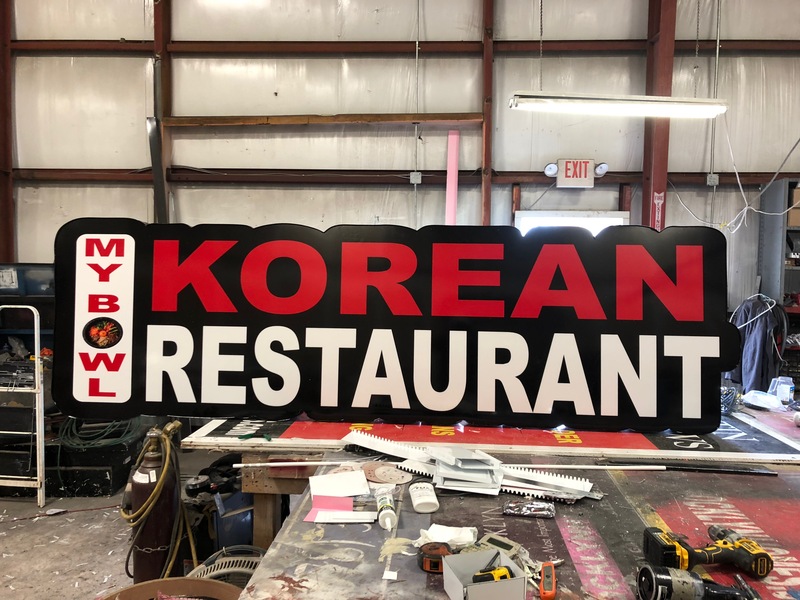 . . we will prepare it at *NO CHARGE* (after you have purchased a sign from us and given your deposit). We are a family owned business. Somewhere, there is a picture of Jennifer in her playpen at the sign shop! We handle all of the marketing, design and sales. 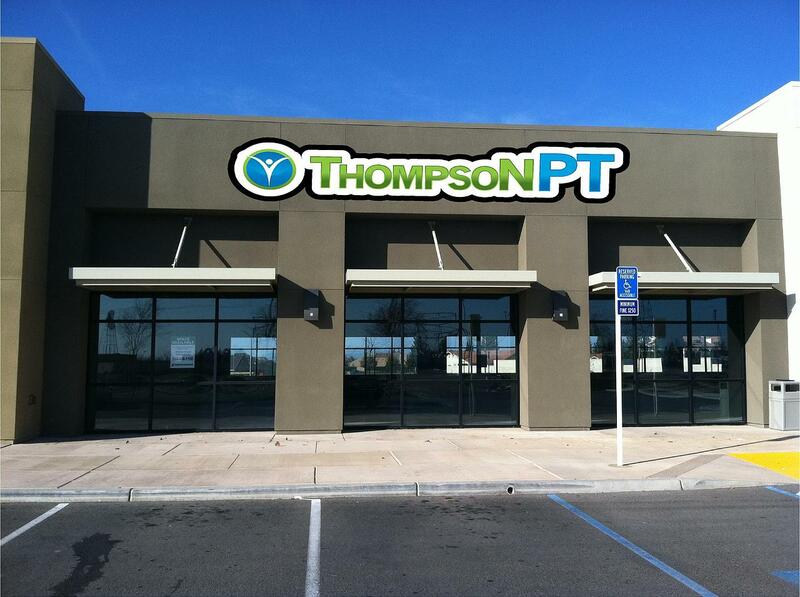 Other members of our family oversee the fabrication, packaging, delivery and/or installation of your sign. Your sign is important to us. We appreciate the opportunity to earn your business AND your trust. What is a CLOUD sign? Who uses them? 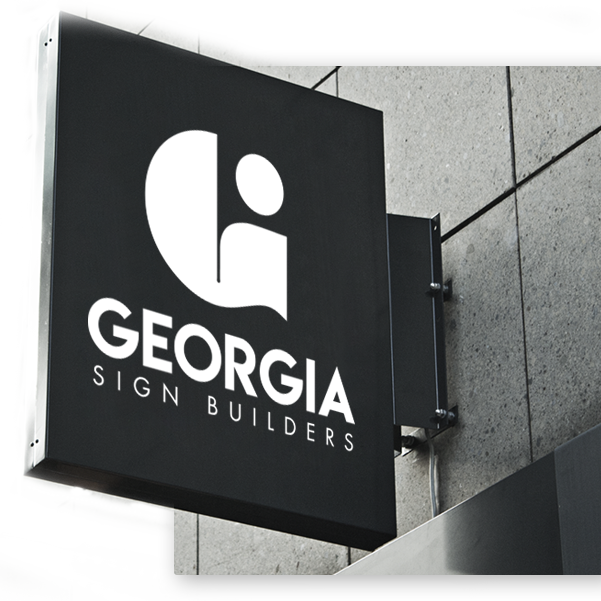 A CLOUD sign is (1) one large channel letter built with the same materials BUT instead of all of the letters being separate pieces, we place an outline around all of the letters, binding them together into a single piece. GENERIC CLOUD SIGNS. IDEAS AND MORE. These are not actual signs! 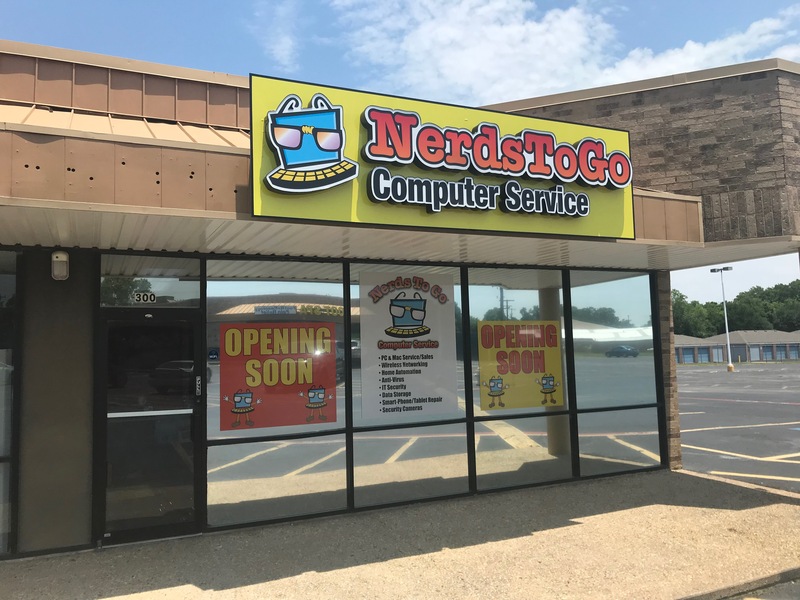 ​Think of these designs as suggestions!​ If you are working with a limited budget, a Generic Style CLOUD sign is the way to go. If you have a specific product or service you offer and it can be identified by using one or two words, you’re guaranteed to save money. It’s more important to tell customers WHAT YOU DO than to tell them who you are. 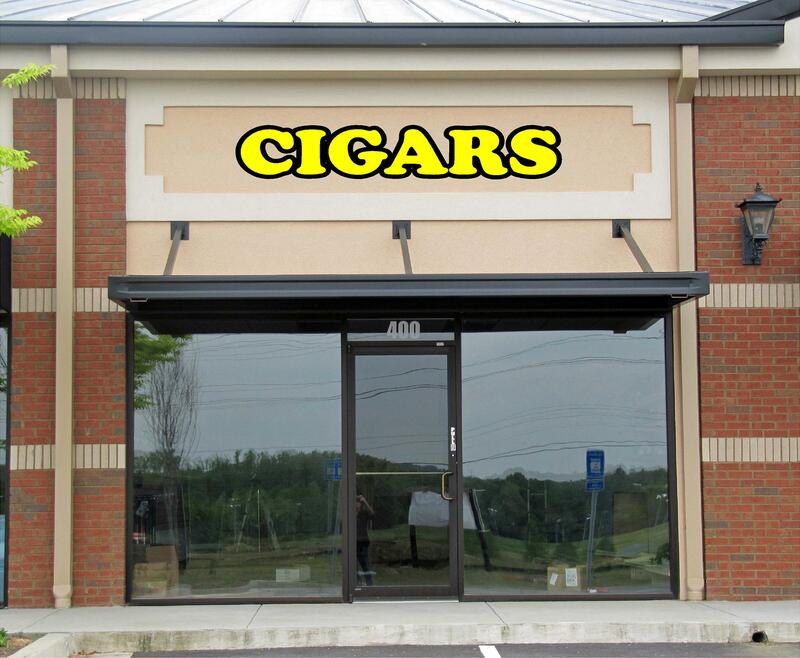 These signs are less expensive and can easily convey your message! Depending on the choice of fonts, we can “mimic” the look of a channel letter sign. The letters simply have to “touch” one another to create a one-piece CLOUD design. How Much Are The​ CLOUD Signs? All right, all right. For most customers, price is soooo important . . . and we understand that. For a LIMITED TIME, we are offering FREE SHIPPING on all our CLOUD signs (UP TO 40 sq.’ only. ADD $25.00 per foot over 40 sq.’). 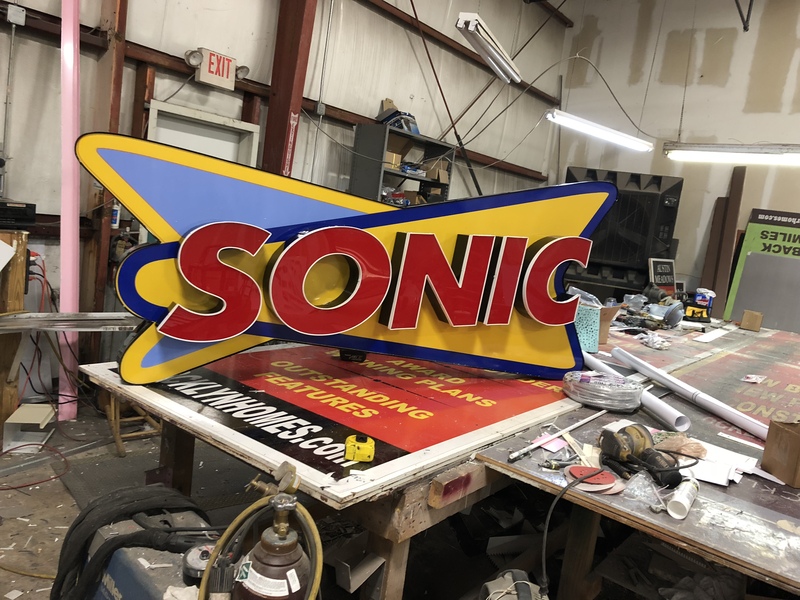 Other Sign Products (such as, but not limited to) Channel Letters, Cabinets, Pylon Panels & LED Message Boards, do not include the FREE shipping offer! Now . . . how do the CLOUD signs compare price wise to CHANNEL LETTERS? 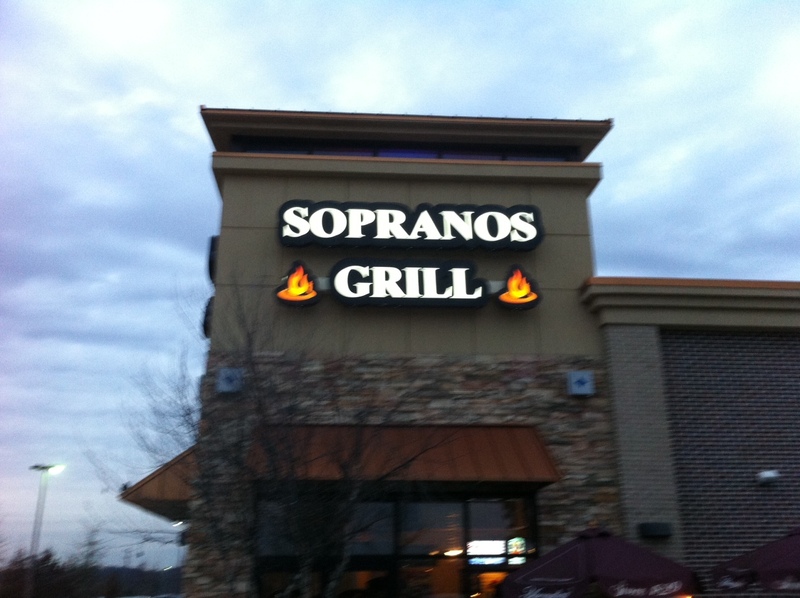 The very fact you’re here means the price you received for channel letters was sky high and out of your budget, right? The truth is . 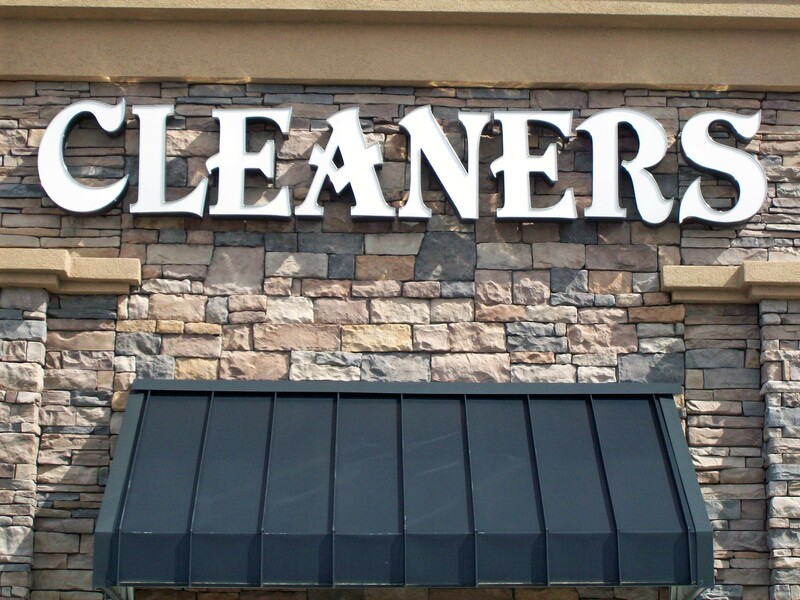 . . a CLOUD sign is about 30% – 40% LESS than channel letters. My Landlord Is Insisting I Get Channel Letters. How Much Is That? The price of these letters depends upon the application. 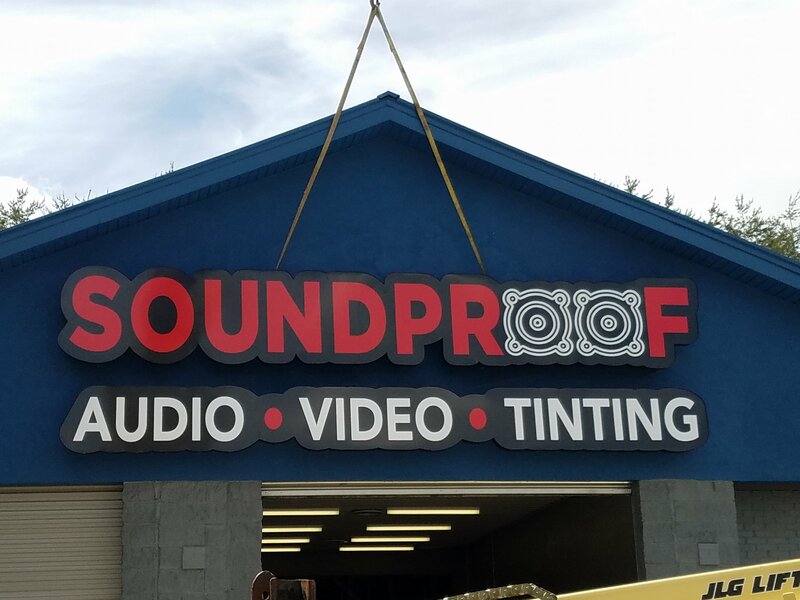 If the letters are going to be attached to a 5″ x 5″ RACEWAY and then bolted to the building facade, it’s going to be more costly than if they are individual letters that will be mounted directly to the building. The, no raceway is required. The installer will either flush mount using silicone or double sided tape. Or, the letters could be studded so they stand off the building. 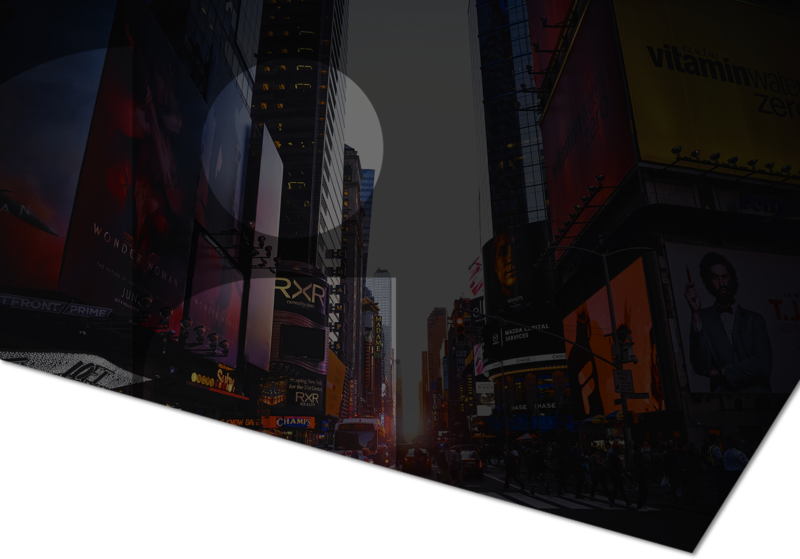 There are also Reverse Channel Letters which have a “glow” or “halo” effect. 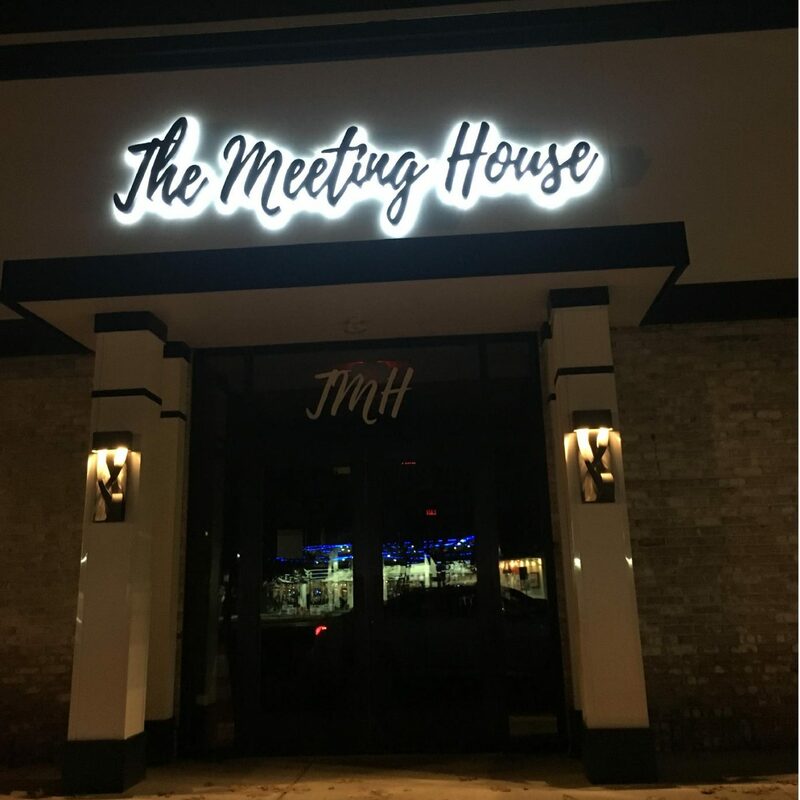 No light shines out the front like a typical channel letter; the lighting comes out the back of the letter which is comprised of clear Lucite. 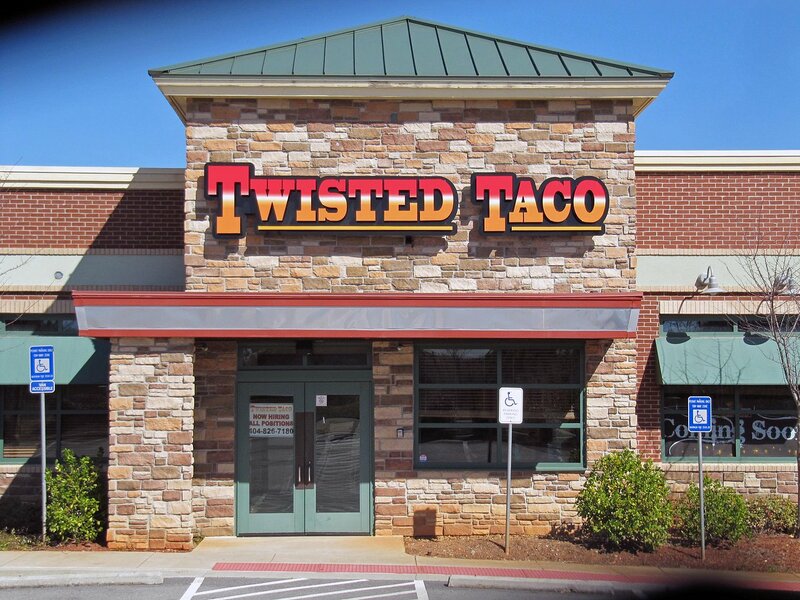 The installation of these letters require that they stand off the facade 2″, to create the “glow”. Either way, individual letters will require an installation template made from heavy construction paper. The letters are traced upon it, showing the installer where to drill his holes into the facade. It insures the letters are installed straight and level. We provide this PATTERN at no additional charge. Our PRICE CONFIGURATOR is located on the Pricing page and can price out the various scenarios just discussed.